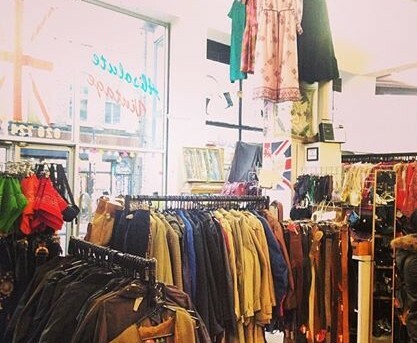 Absolute Vintage is one of the top consignment stores in London and have three different locations, with the one on Hanbury Street being their main location. 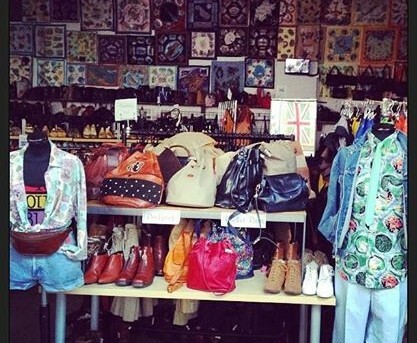 The main Absolute Vintage is for the fashion-lovers on a budget, with this location being the largest with the most to offer. Everything from handbags, shoes, and other wild pieces that will become a staple in your wardrobe. If you are searching for a specific piece with high quality, but a lower price tag, then Blondie is the location you will want to begin the search. This location also has most of the designer labels. Now, if you want a sleek and chich version of the main Absolute Vintage then look no farther than the Absolute Vintage Boutique, located in Soho. The three locations give a great variety of items and styles to choose from, all with their own version of flare. 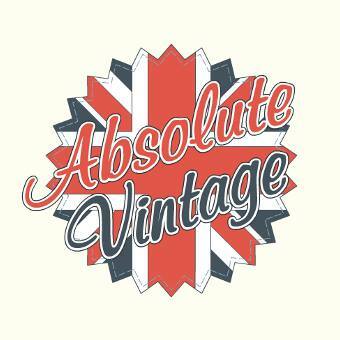 Send an email to Absolute Vintage.